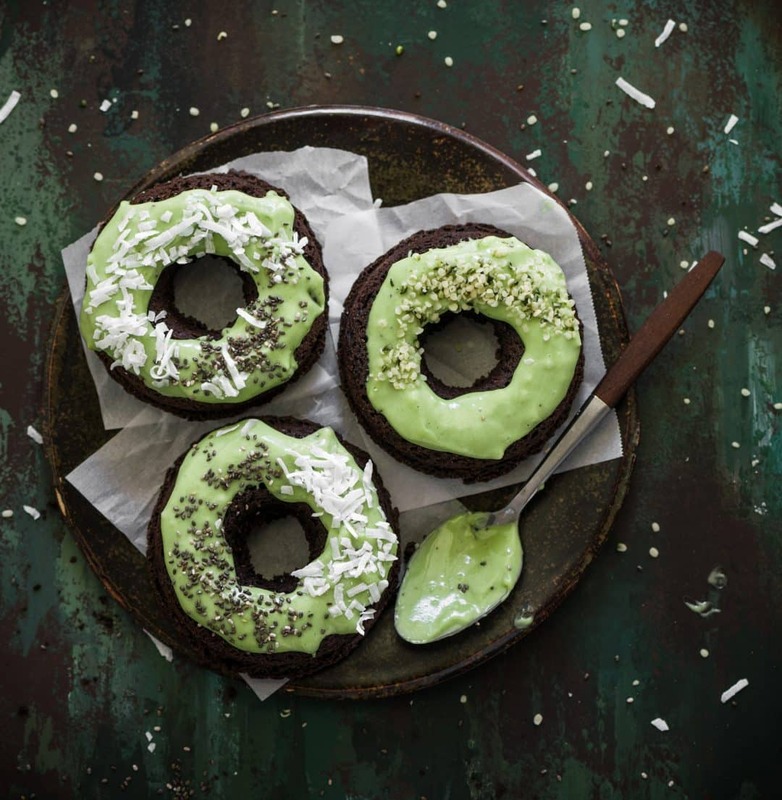 Recipe for Gluten Free Chocolate Donuts with a matcha infused icing topped with coconut, chia seeds, and hemp seeds. Baked donuts with a light cake consistency are an easy at home alternative to store bought donuts. Vegan and Gluten Free with a powerful punch of nutrients and a fabulous chocolate taste make these a “must bake”. Yay for March and St. Patrick’s Day inspired green desserts! Do you love donuts and find yourself searching for a healthier option? Try this Vegan| Gluten Free version made with coconut flour , almond meal , cacao powder , and matcha . 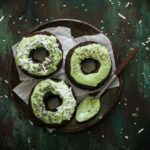 Recipe for Gluten Free Chocolate Donuts- Baked cacao donuts that are vegan friendly and gluten free. 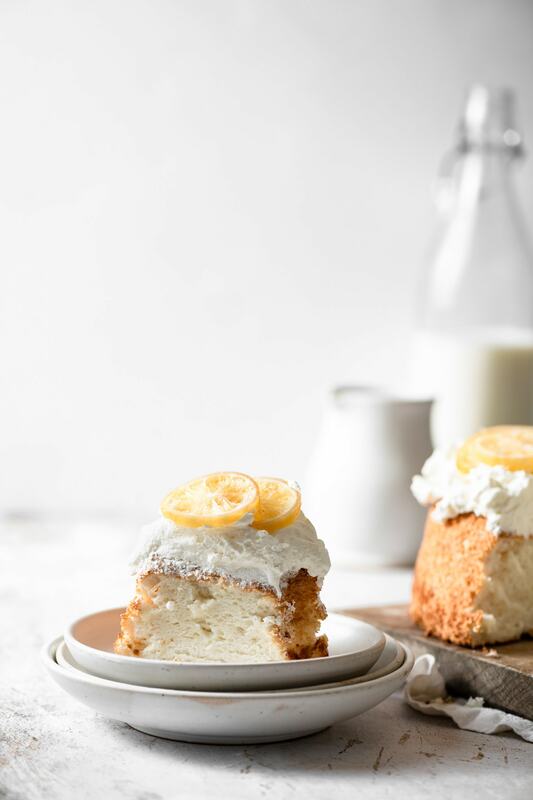 Quick easy recipe for a cake like dessert. 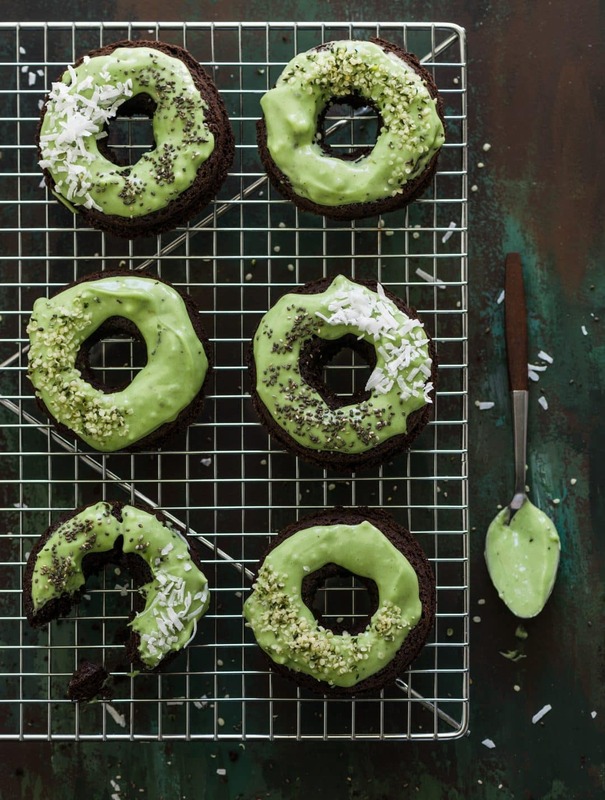 Top with a matcha flavored icing, seeds, and coconut flakes. Preheat oven to 350 F and grease doughnut baking tray. In a medium bowl whisk together all dry ingredients. Combine all wet ingredients into separate stand mixer bowl. At medium speed with paddle mixer slowly add dry ingredients into wet mixture. Once thoroughly combined, spoon batter into doughnut wells. Fill each well 3/4 full with batter. Bake for 15 min or until toothpick comes out clean. Cool for 10 minutes in tray. Then flip tray upside down on cooling rack and allow doughnuts to completely cool before icing. 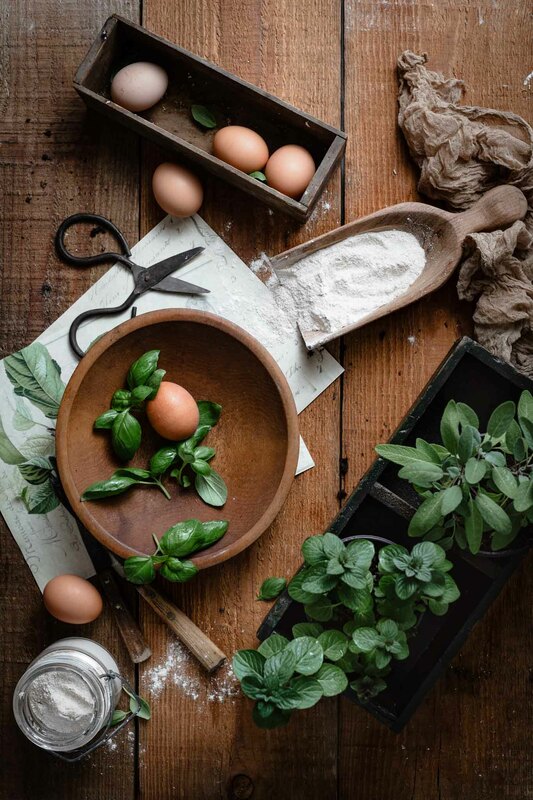 Whip together all ingredients in mixer bowl at medium speed with whisk attachment or with a hand whisk. Add additional yogurt or sugar to create desired consistency. Dig into these amazing doughnuts!!! These look amazing and great use of matcha, can’t wait to try. Thank you!! Please let me know how they turn out!